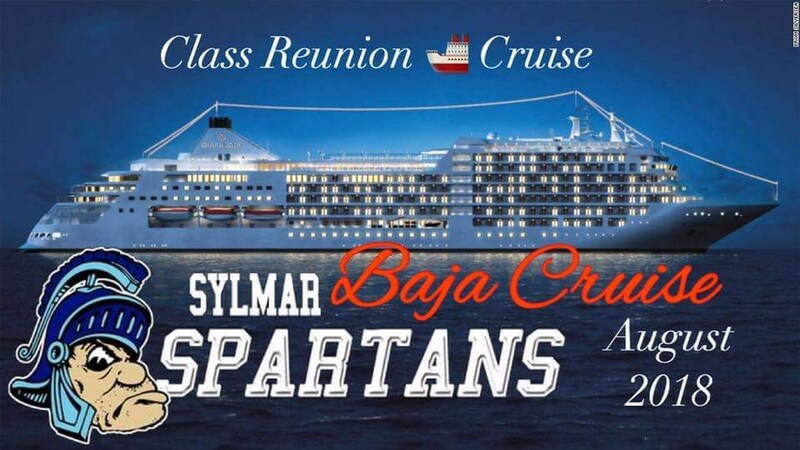 How: MUST contact Carlos Westendorff at (805) 791-3711 to BOOK or Visit Website at www.iwannagotravel.com click on "Sylmar High School reunion." I set aside a group with Carnival. 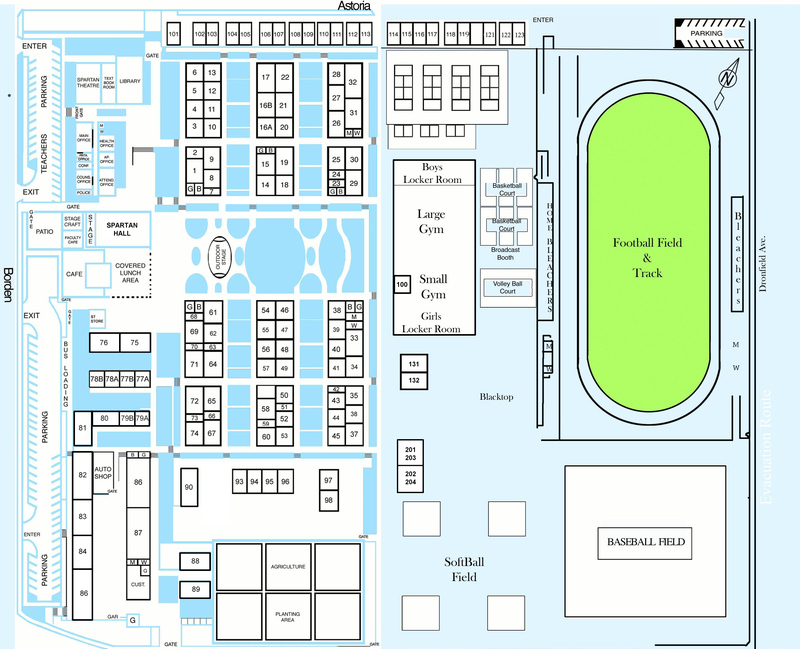 Prices include taxes, security and port fees. All fees are charged by the Cruise line. All based on double occupancy. email:Leisa Dott sylmarclassof77@hotmail.com for more information. 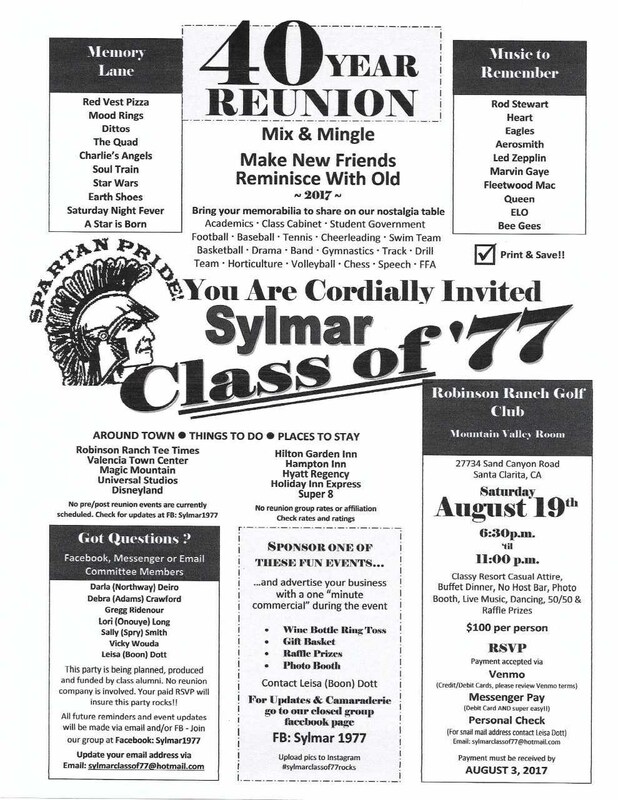 See Class of 77 page below, wait for second picture, pause it, enlarge it. Price may vary and may be higher at time of booking.